The Croisière des îles de Sorel allows visitors to tour the islands around Sorel in comfort aboard the 'Le Survenant III', which can carry up to 188 passengers. 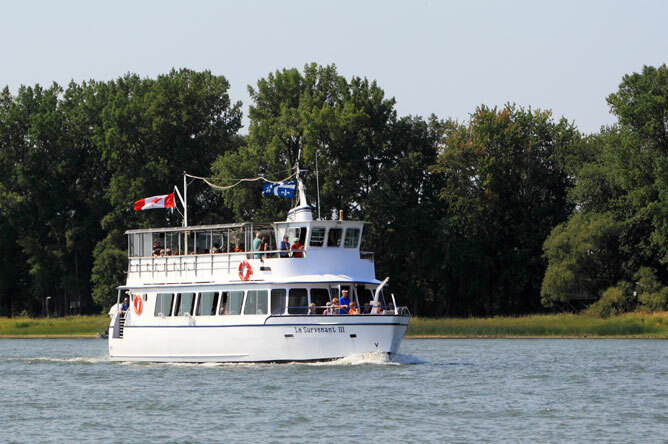 This 1.5 hour cruise is therefore ideal for groups of more than 20 people. A guide presents key aspects of life in the archipelago and points out features of the landscape and wildlife that inspired famous novelist Germaine Guèvremont. 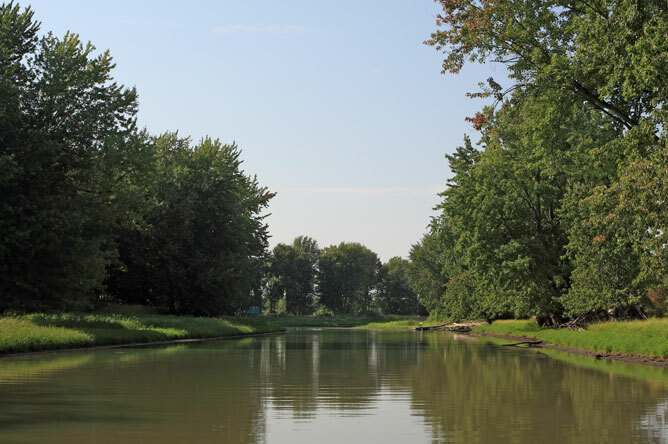 As they travel through the channels, passengers can see wide meadows swaying in the wind, interspersed with clumps of maple trees growing along the river banks. Willows lean heavily over the water, as if admiring themselves in a mirror. The Biophare, a museum dedicated to the Lake Saint-Pierre biosphere reserve, operates a nature cruise called La Randonnée nature. 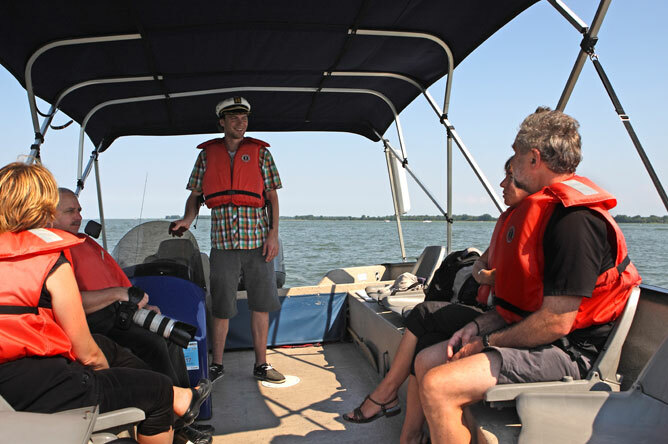 A small boat carries up to 12 passengers on a three-hour guided tour of the labyrinth of channels to the north and south of the St. Lawrence Seaway. The tour focuses on the region's natural and human heritage. 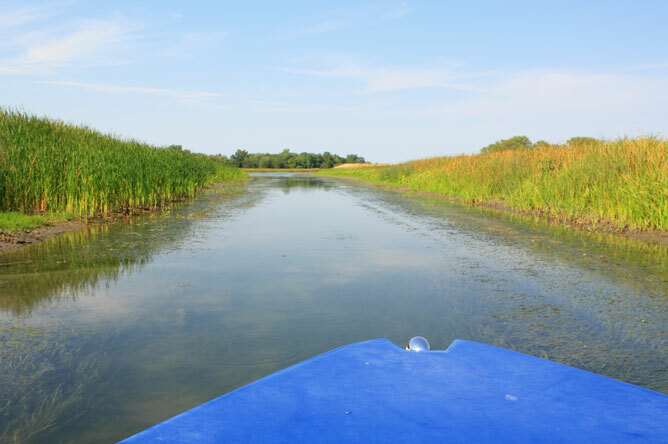 This boat gently glides through even the smallest channels, where visitors will be completely surrounded by lush wetland vegetation. Except for the cabins built along the shores of a few islands and the cultivated areas on a few others, unspoiled nature reigns over the archipelago. 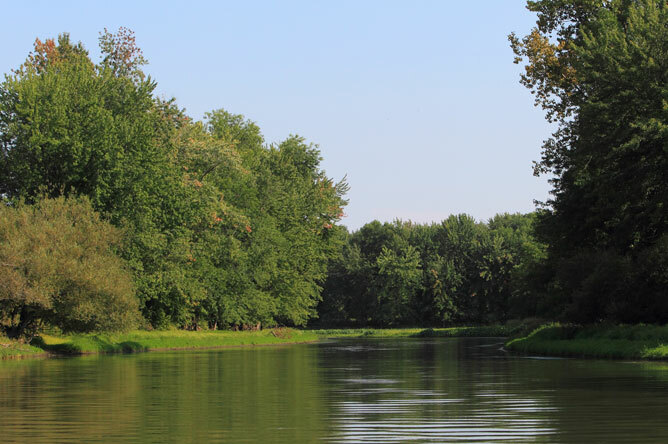 Visitors will be amazed at the vast expanses of wet meadows, marshes and swamps. 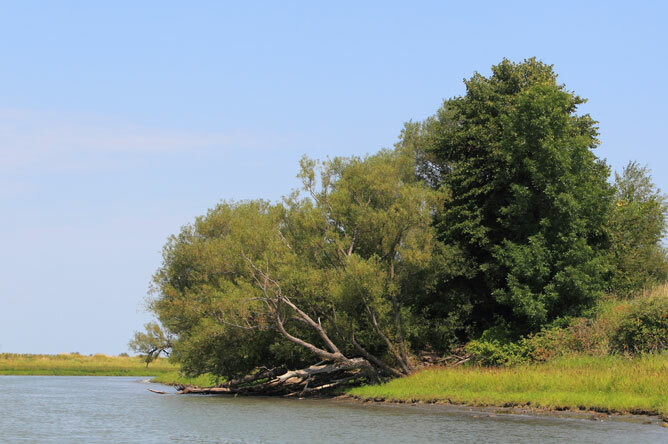 With their calm beauty, these fascinating wetlands can feel like a whole new world.